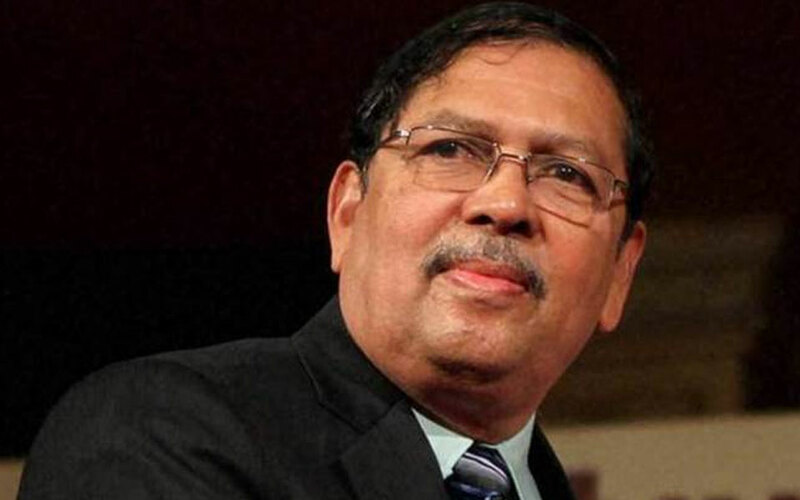 Hyderabad: Retired Supreme Court judge N Santosh Hegde Tuesday said Articles 35A and 370, giving special status to Jammu and Kashmir, are required to be scrapped as they run counter to the rights of other states. Though the wording of this looks like the assurance is “permanent”, in the background in which it was given and the consequential things that have happened in the nation indicate it’s not possible to continue these articles because if Kashmir is an integral part of India, it can’t have a separate status compared to other states, Hegde said. “So, in today’s context both the articles are causing a lot of problems for the country as a whole”, the former Solicitor General of India told PTI in an interview. “So, I don’t think it’s possible to continue that article”. He said “today’s situation” requires those articles to be scrapped because certain autonomy given under that Act would run counter to the rights of other states and if Kashmir is an integral part of India, then it must have only an equal status with others. “I think 70 years have gone by…whatever was the purpose of those articles…according to me, it has served that purpose. Therefore, now it can’t be said that Kashmir is not an integral part of India. Therefore, these two articles do not have any place in the constitution anymore”, the former Karnataka Lokayukta said. Meanwhile, referring to campaigning by political parties for the ongoing Lok Sabha elections, Hegde, a former Advocate General of Karnataka, said “We have come to the lowest possible standards in our electioneering now”. Hegde mentioned in particular controversial comments made by Union Minister Maneka Gandhi regarding “minorities’ votes” and Samajwadi Party leader Azam Khan on his BJP opponent and film actor Jaya Prada. “Politics is in the lowest ebb possible today. I think unless there is a change in the thinking and moral standard of these politicians go up, I think we are in big trouble in the days to come”, he said. Irrespective of political parties, some of their members have gone to such a level that they don’t deserve to be in politics, he said. “And this is not the political campaign India would have expected from its leaders. It’s a very cheap and low level of campaigning, without any moral standards”, he said. “Unfortunately, it’s not confined to only one political party. Every day standard is coming so low, it’s a very sad thing that in a country of values like India, that we have to suffer this”, Hegde said.